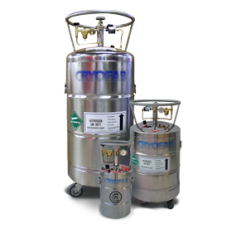 Portable dewars are intended for low pressure transport and storage of liquid nitrogen, oxygen or argon with conventional straight liquid dispensing. Features like sturdy construction and casters make these tanks ready to roll. An easy-to-read differential pressure type liquid level gauge, full tricock valve and relief devices make the vessels safe and user-friendly. 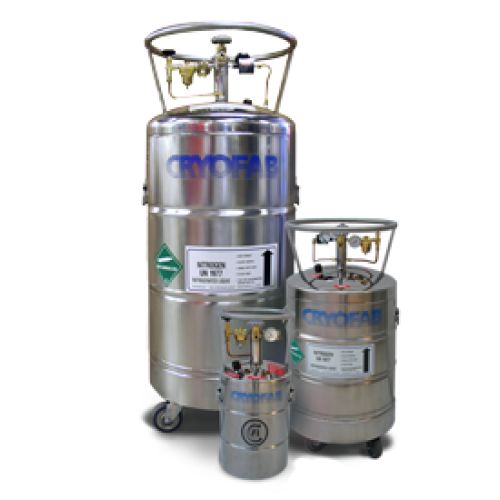 The CLPB series adds a self-pressurizing system for the ultimate in convenience and transfer efficiency, eliminating the need for external pressurization equipment.